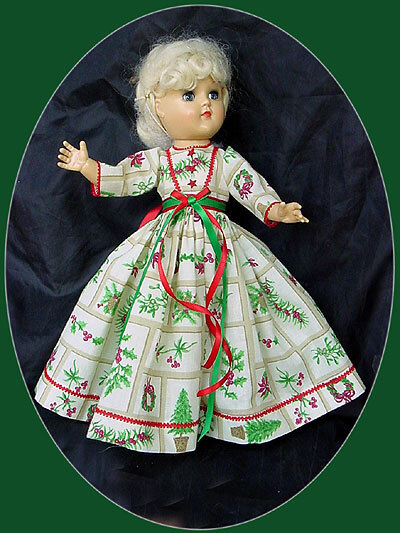 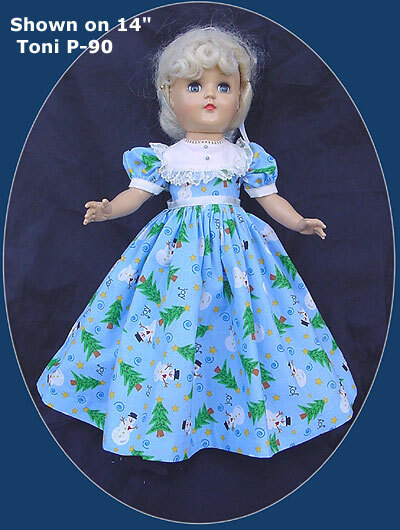 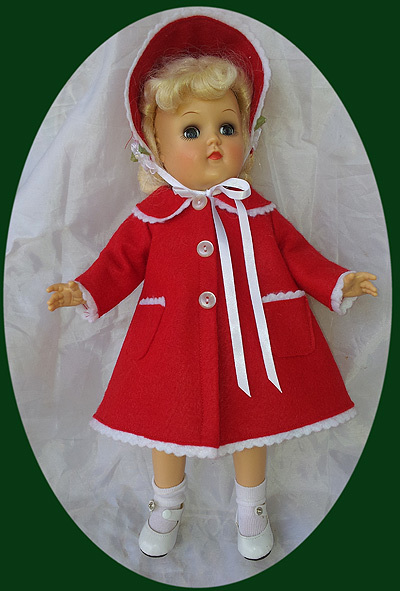 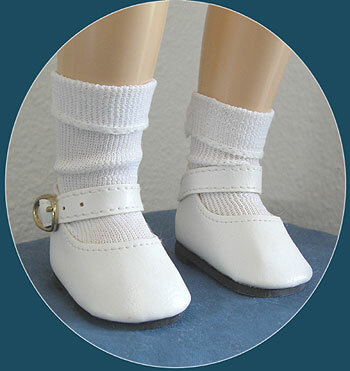 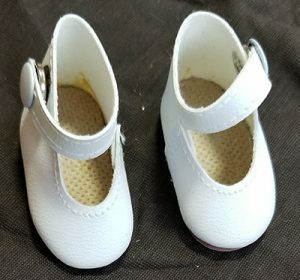 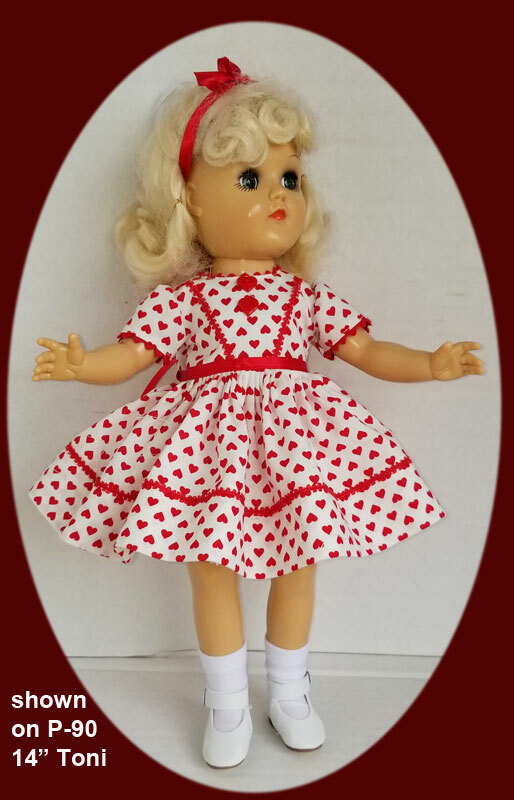 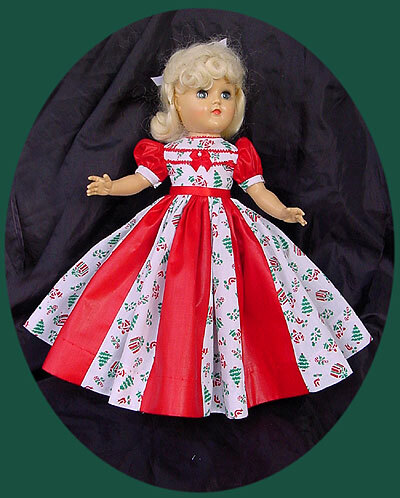 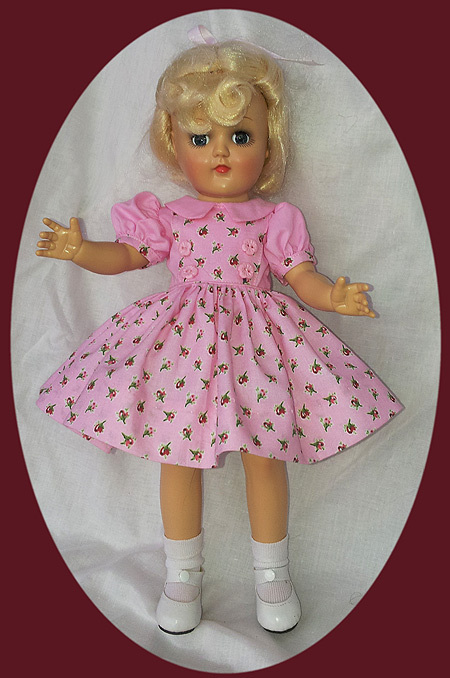 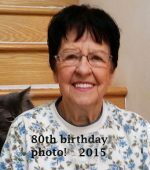 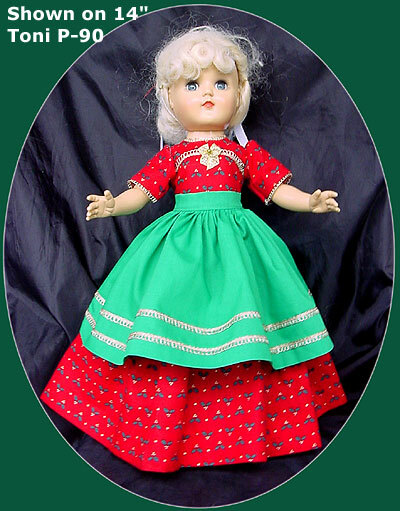 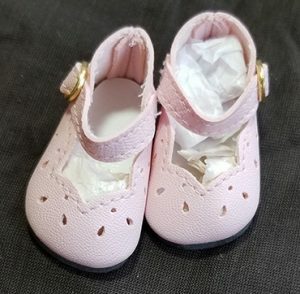 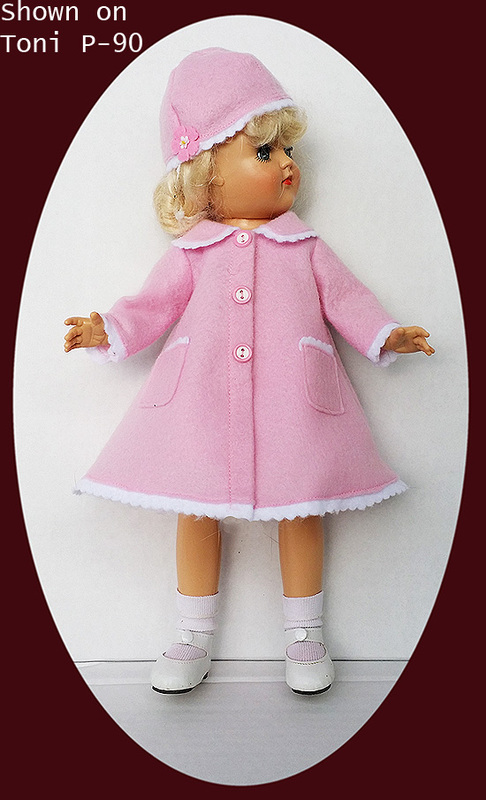 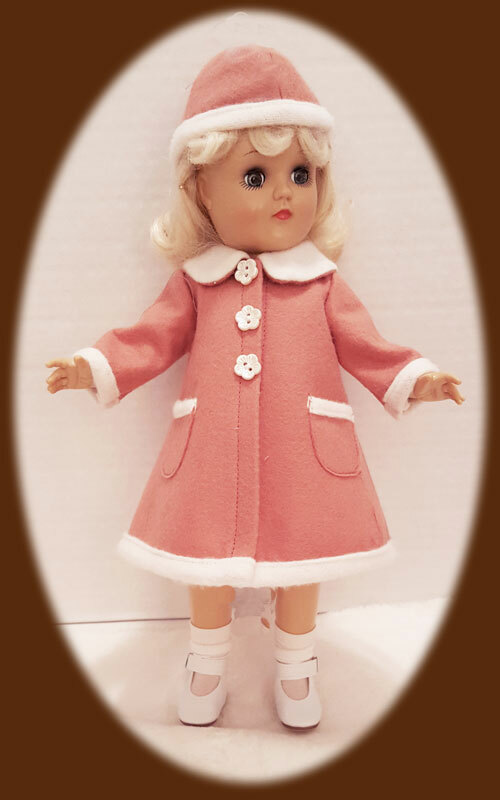 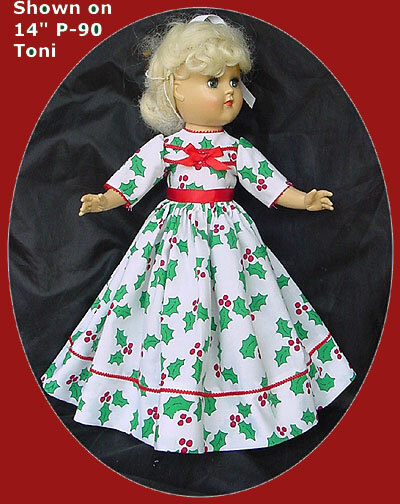 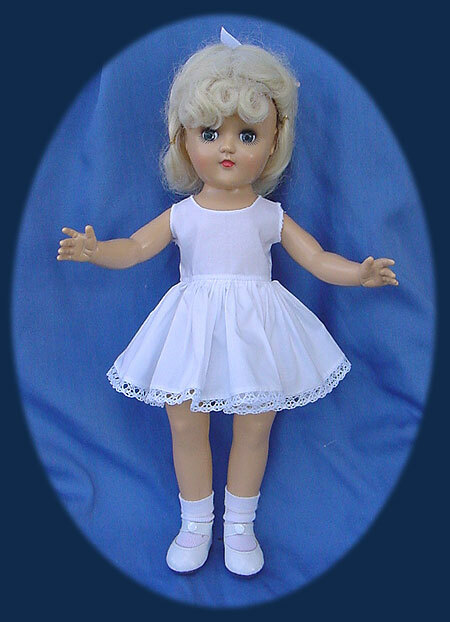 Toni doll dresses in this category are specifically designed to fit the original Ideal Toni doll as well as the Robert Tonner reproduction Toni dolls. 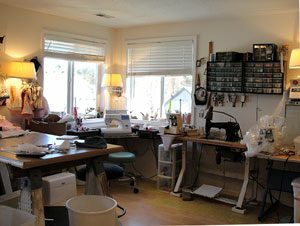 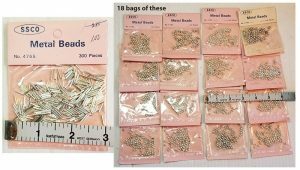 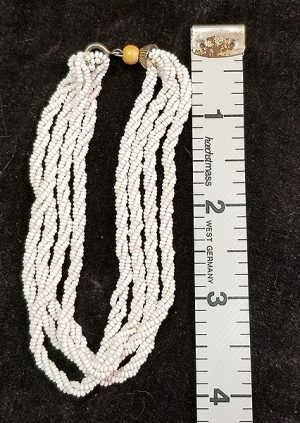 Refunds are costly to small business owners, so I do not do refunds for items sold on my website. 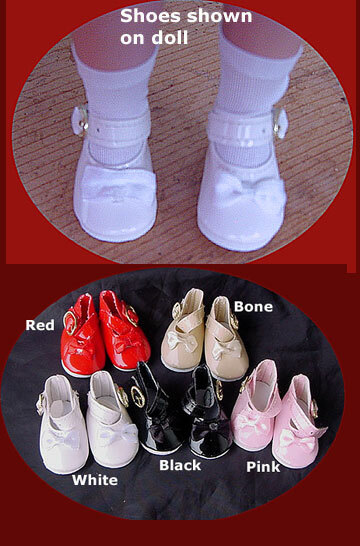 Some items shown for the Toni doll may fit other dolls that are not listed, but please call and ask before you order, because I cannot refund or exchange items. Feel free to call any day between 12 noon and 10 PM at 360-836-7556 or email any questions! 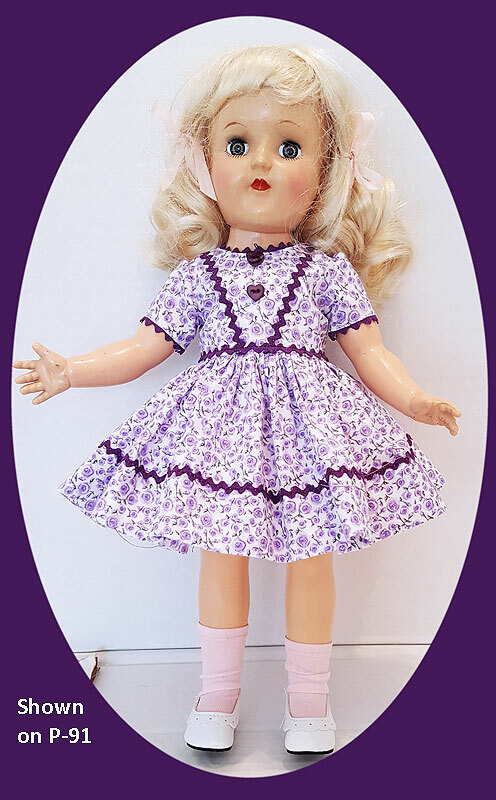 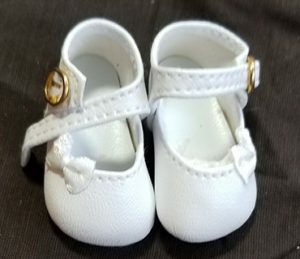 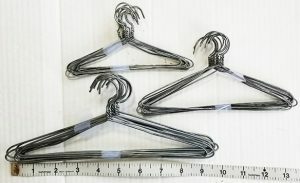 I make all the Toni doll dresses so they are new and as shown in the pictures.Thank you for understanding!